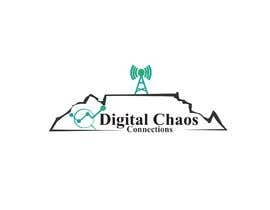 We have a company called Digital Chaos (Logo Uploaded). 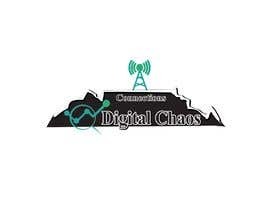 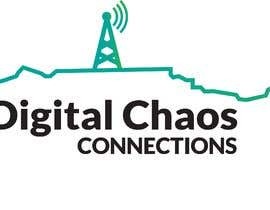 There is a subsidiary called Digital Chaos Connections that requires a LOGO. 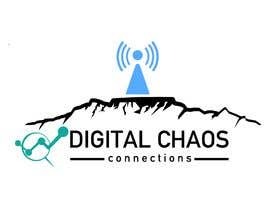 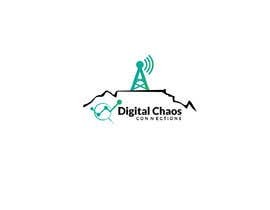 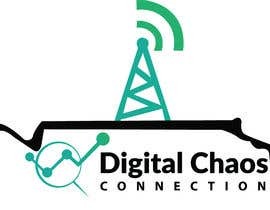 Digital Chaos Connections is a company based in Cape Town, South Africa that sells Internet connections and WiFi solutions. 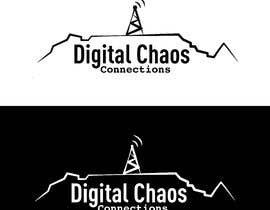 Cape Town has a landmark called Table Mountain, we want the new Logo to be designed using the mountains landscape. 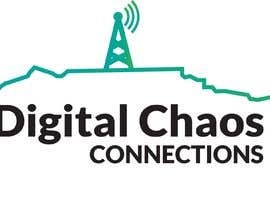 The current Digital Chaos Logo must be under the mountain with the word Connections added in smaller text but with the same design font. We then want a WiFi tower antenna standing on top of the mountain on the right hand side in the same colour scheme as the logo. 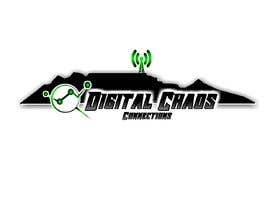 You can download or use any other image you think will fit the theme. 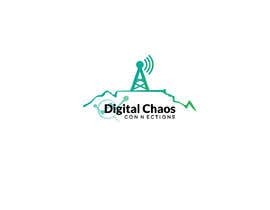 Including the WiFi antenna which must also be same colour as current logo. 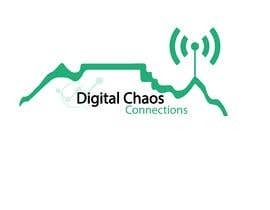 TEXT: Digital Chaos Connections (Connections in small letters under digital chaos). 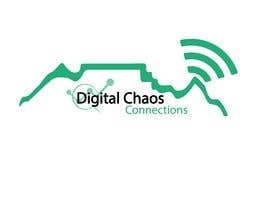 Text to be &quot;Underneath&quot; the outline of the Table Mountain. 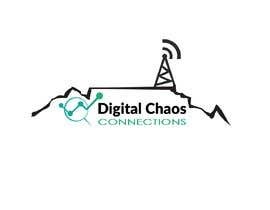 WiFi antenna to be standing on top of mountain towards the right off centre. 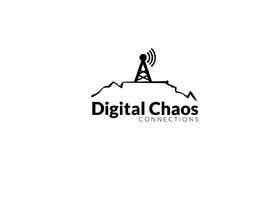 NB: Winner will upload all UNLAYERED AND EDITABLE .PSD or .AI files along with .png and .jpg in small, medium and large formats please. 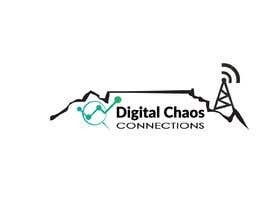 Important.